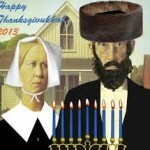 Playing Dreidel for Candy Corns Just Isn’t Right… | Yo, Yenta! This entry was posted in Uncategorized by Head Yenta. Bookmark the permalink. 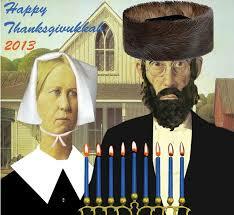 Pingback: Lorde Might Not Celebrate Thanksgivukkah, But We’ll Always Have “Oils”… | Yo, Yenta!